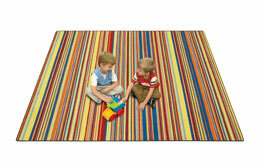 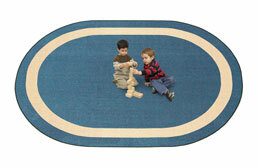 At RubberFlooringInc we offer 60+ options in fun, vibrant, soft and comfortable kids rugs. 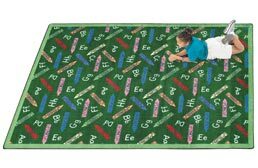 Our kid's floor rugs boast some pretty incredible specs: USA made, environmentally friendly, soil and stain resistant, with a lifetime warranty and free shipping, these rugs truly have it all! 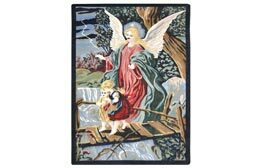 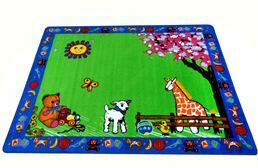 Our rugs have been specifically designed to handle the abuse of small children, pets and whatever else life can throw their way. 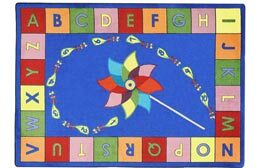 Explore engaging, educational rugs with themes and patterns in ABCs, numbers, language, animals, culture, geography, religion and more. 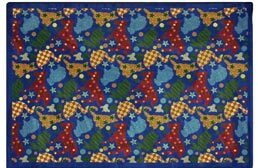 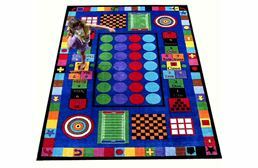 With dozens of dazzling color and pattern options, these kids rugs are sure to brighten up your playroom, offering style, education and fun. 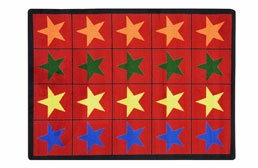 Let’s be honest, the 20th century is, like, the age of multitasking. 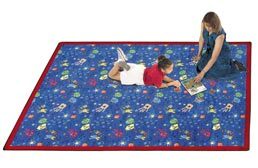 Most of the time, multitasking leads to less productivity, but what if you could teach your child while they play on a soft, comforting learning rug? 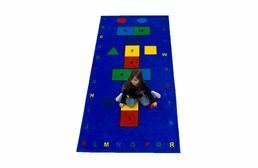 Now you can have your fancy wood or tile floor, but create a soft, safe place for your kids to learn and grow. 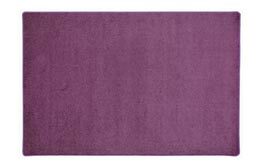 Sure, people are no longer carpeting their entire home, but that doesn’t mean there isn’t a need for a little softness every now and then. 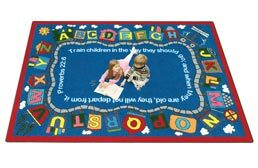 Our kids rugs for learning and play are super easy to clean and maintain, and they are portable, which means you can take the learning with you! 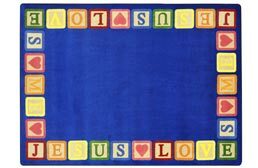 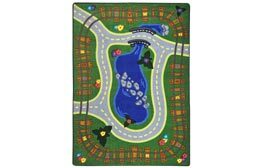 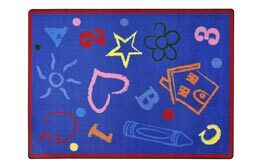 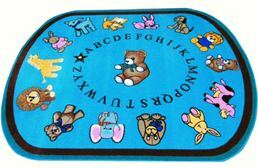 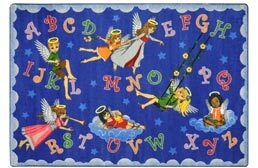 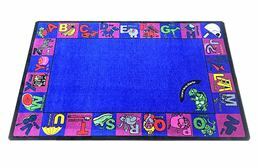 The perfect alphabet learning mats for preschools, home, daycare and more, these mats are nothing but fun! 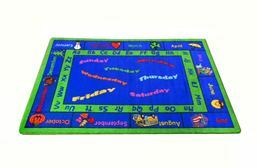 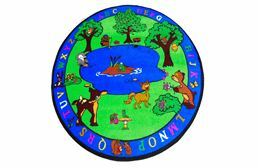 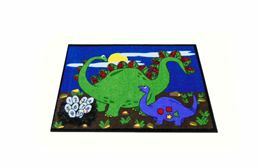 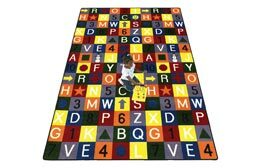 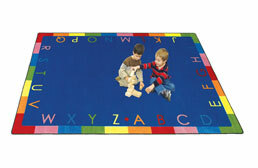 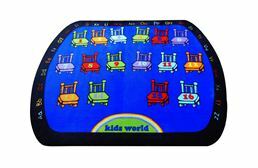 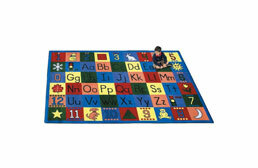 Choose from alphabet mats that combine numbers, animals, shapes and more for the ultimate learning play environment. 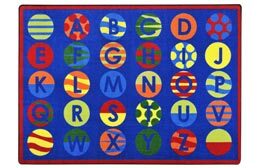 The ABC children’s rugs are available in lots of fun colors and designs so there will never be a dull moment. 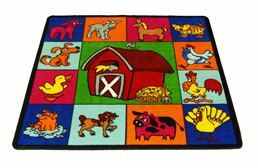 Old MacDonald had a rug. 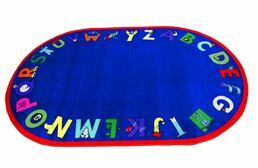 Ee eye ee eye oh. 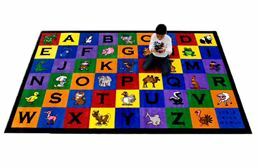 And on his rug he had some animals. 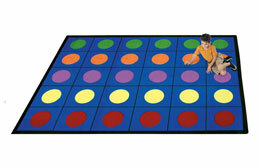 Ee eye ee eye oh. 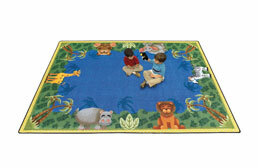 Is there anything more fun than teaching kids about animals?! 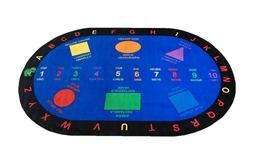 The good news is now you can continue the learning on the comfort of your own play area. 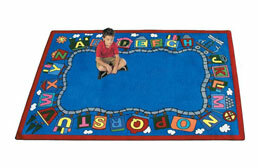 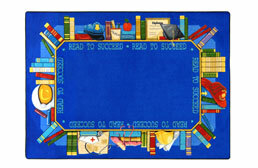 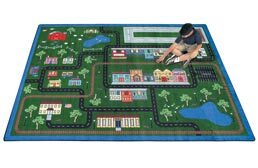 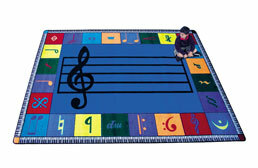 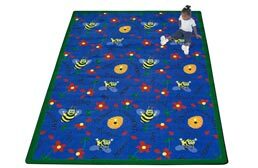 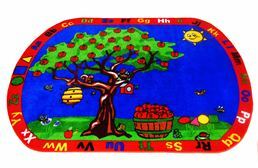 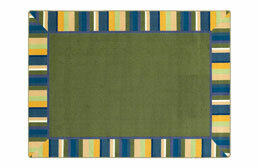 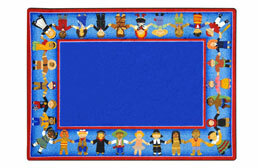 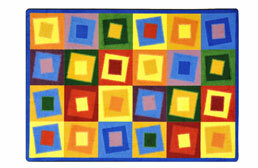 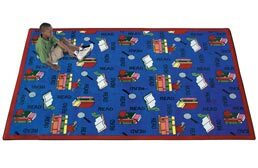 These are also great learning rugs for classrooms. 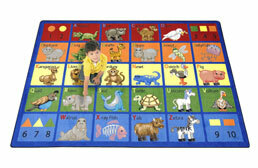 Kids love them because kids always love animals, and teachers/parents love the fun teaching opportunities they bring. 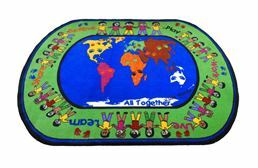 Whether you are teaching your child about your personal culture or sharing about the rest of the world, you will love these culture learning rugs. 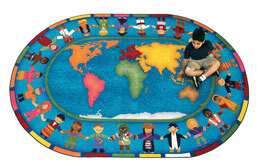 Not everyone has the ability to travel with their kids to teach them firsthand about other cultures, but you can use your imagination and take a trip on your culture rug while you explain what makes that culture unique. 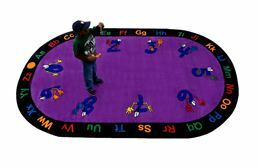 These make great learning mats for classrooms and daycares as well. 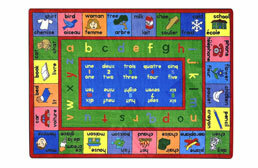 One of the first things we learn (after, you know, learning to speak) is how to count to ten. 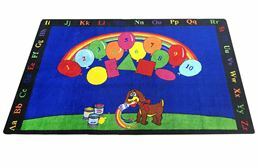 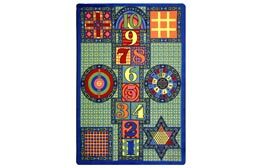 For many of us, we learned our numbers with our parent holding up fingers and coaching us, but now there are rugs that reinforce learning of numbers and counting. 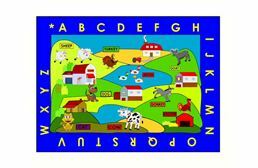 Point out numbers, count animals and more on these great learning mats for toddlers. 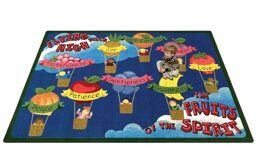 Spacial relations are one of the most challenging things for many kids to learn and that begins with learning shapes and recognizing the differences between them. 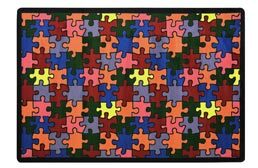 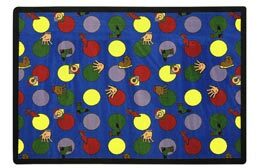 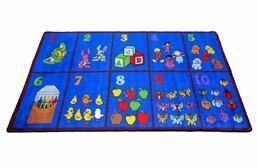 We offer these preschool learning rugs with multiple shapes and colors, making them perfect for daycares, classrooms, home and more. 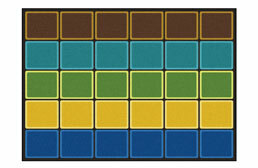 Now it’s time to take a trip. 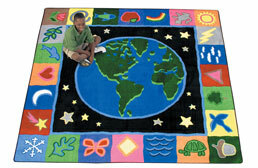 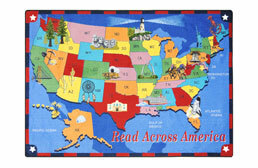 We can travel to Africa, or maybe just to New York City; really, you can travel wherever you choose with these geography learning rugs for kids. 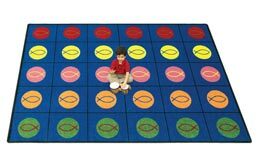 There is truly nothing that compares to the experience of traveling and being immersed in a new culture, but you can plant that spark in your little one early on by teaching them about the world and taking trips with your imagination. 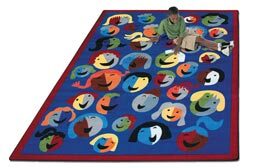 You need a soft, fun place to sit for your imaginary trips around the world, and there is no better place than your soft, cozy learning rug. 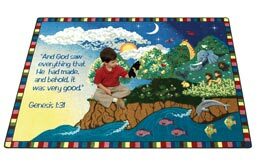 For many, faith is the most important principle to teach their children. 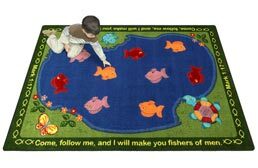 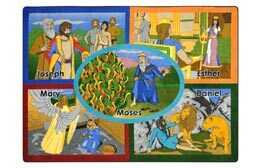 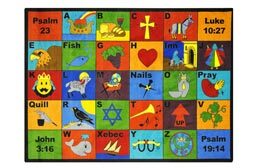 Even with a baby, learning rugs can help you teach those beliefs.You can also use these religion rugs to teach about other religions and cultures around the world.